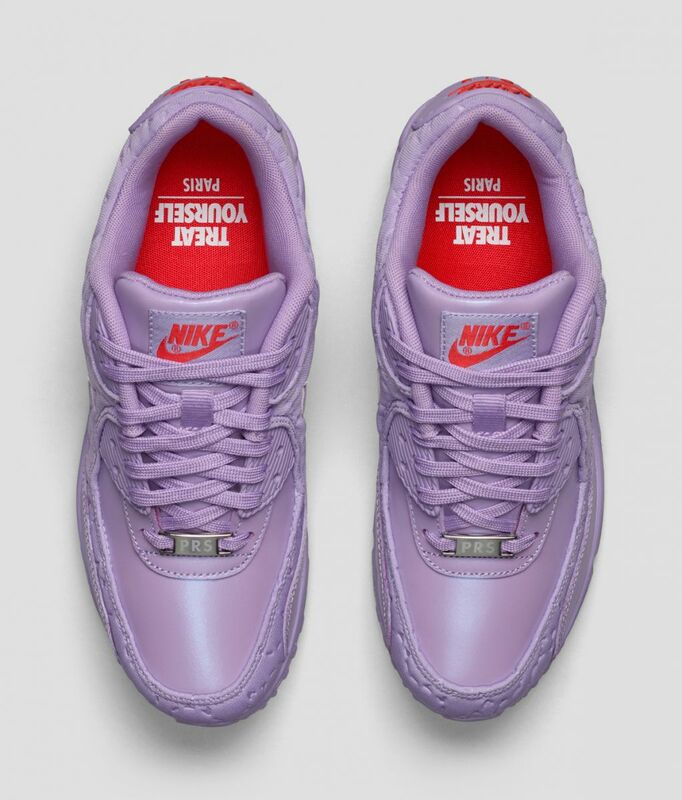 A women's exclusive "City Pack" of 90s. 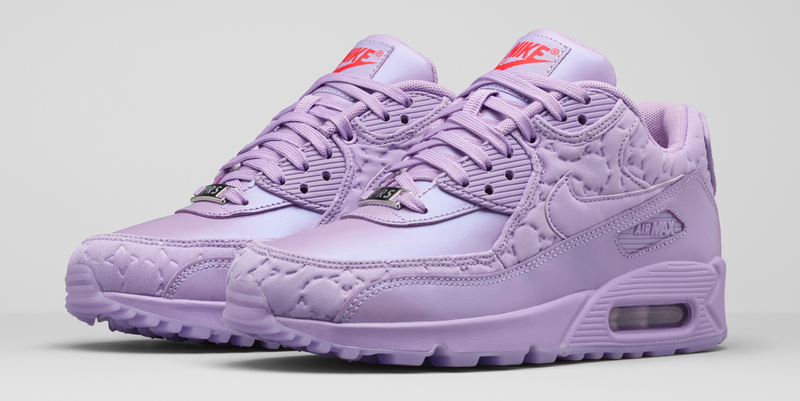 Nike is revisiting one of its favorite themes, the "City Pack" approach, on a new series of women's Air Max 90 releases. 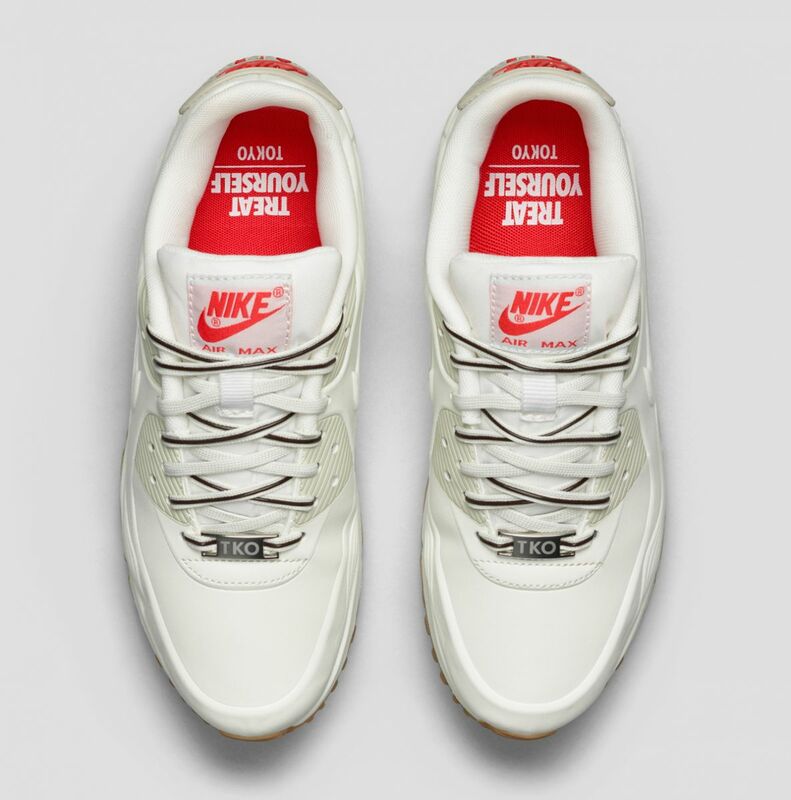 The sneakers pair that theme with a sweet touch that has each shoe looking like a different dessert or treat from the associated metropolis. 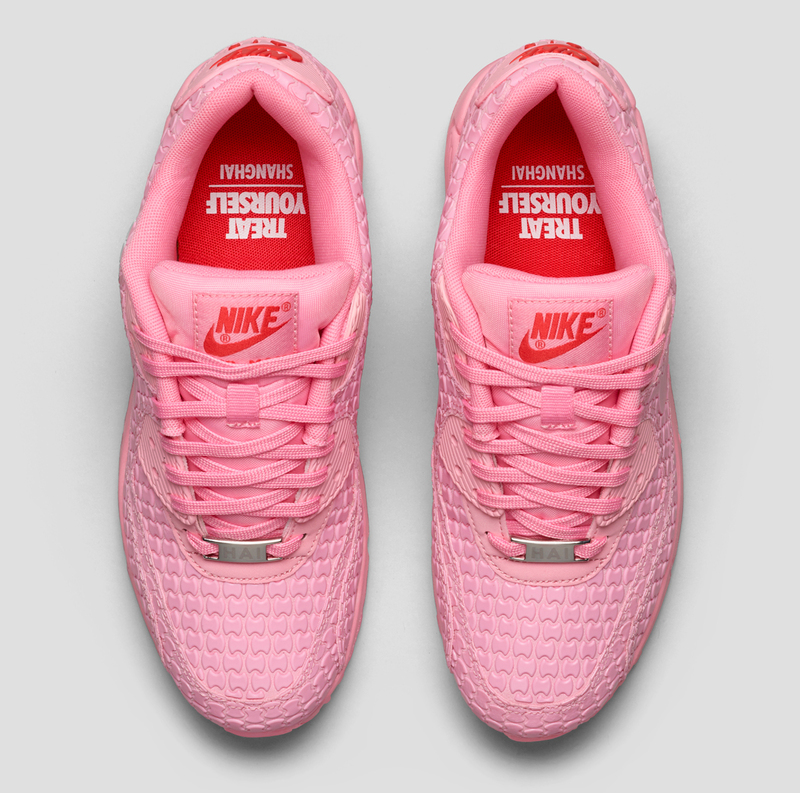 The six-sneaker pack includes saccharine entries like a strawberry cheesecake flavor for NYC and an impressive Harajuku crepe take for Tokyo. 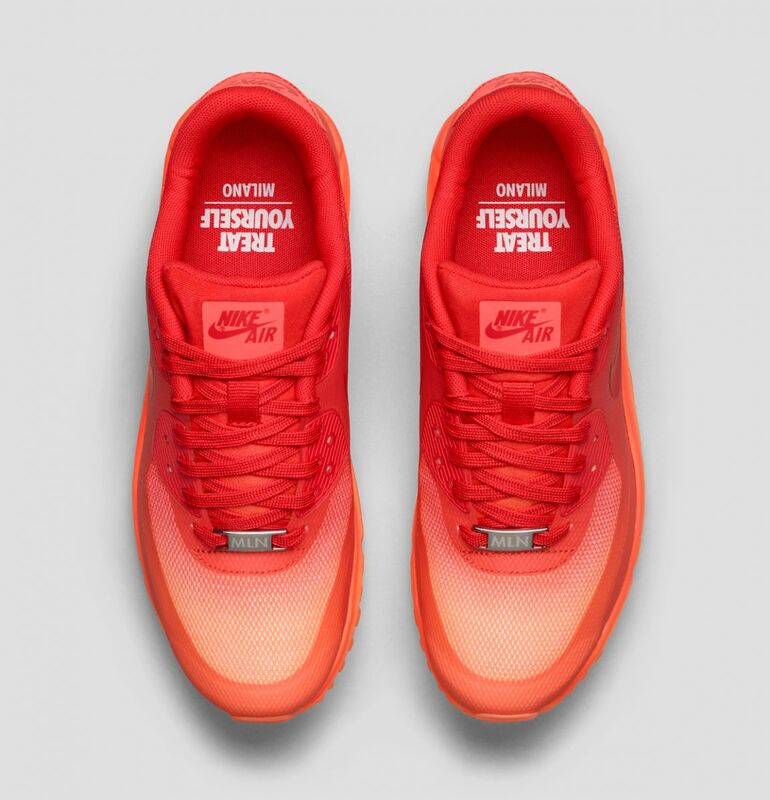 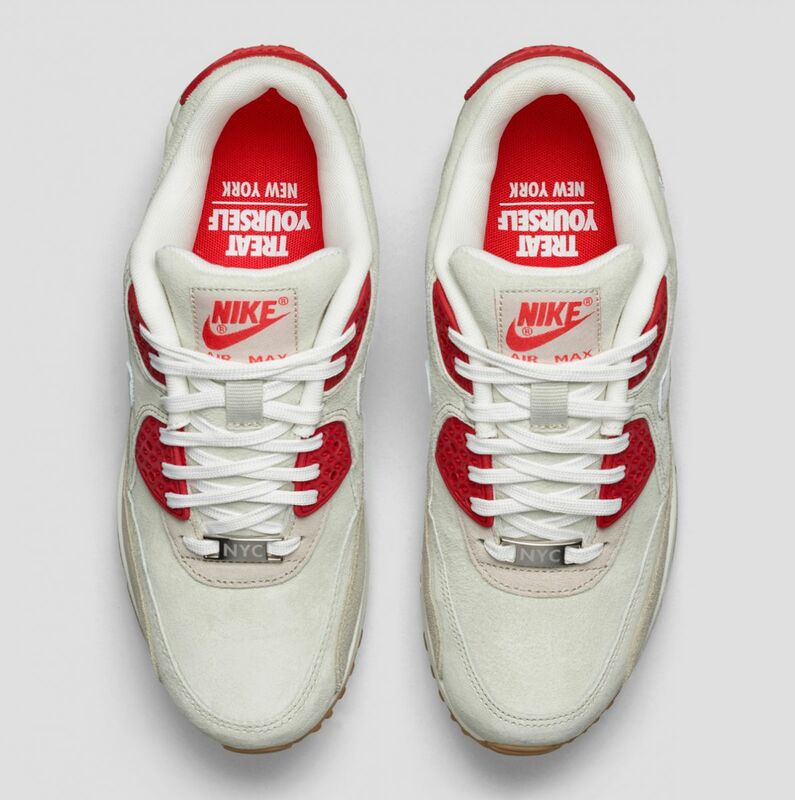 The shoes make direct reference to their respective cities on the insoles and on the deubres. 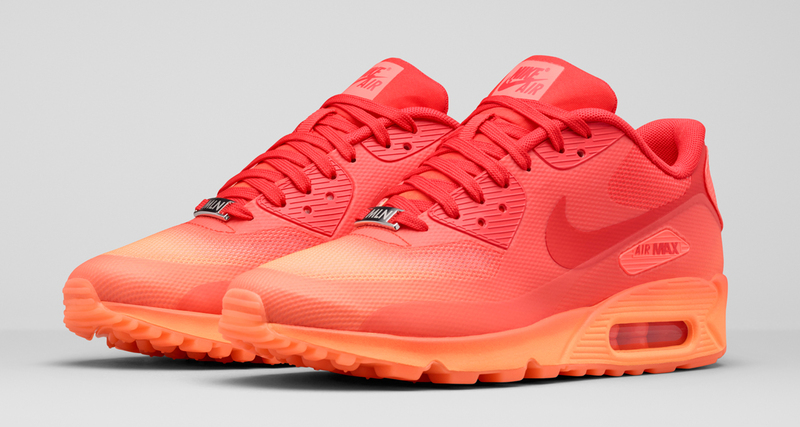 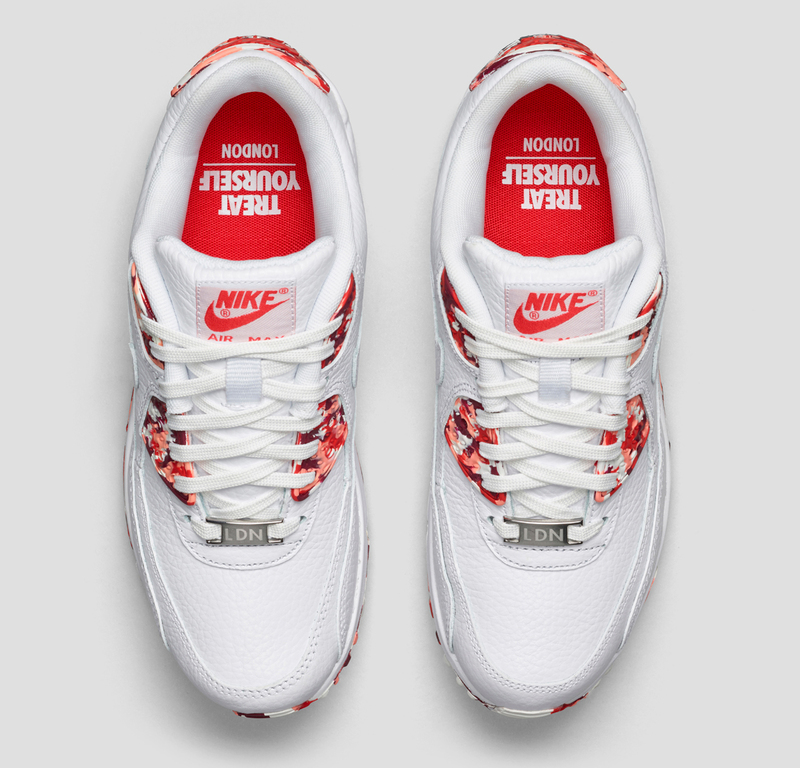 The sneaker release date for the upcoming 'Sweet Schemes' Air Maxes is Sep. 18. 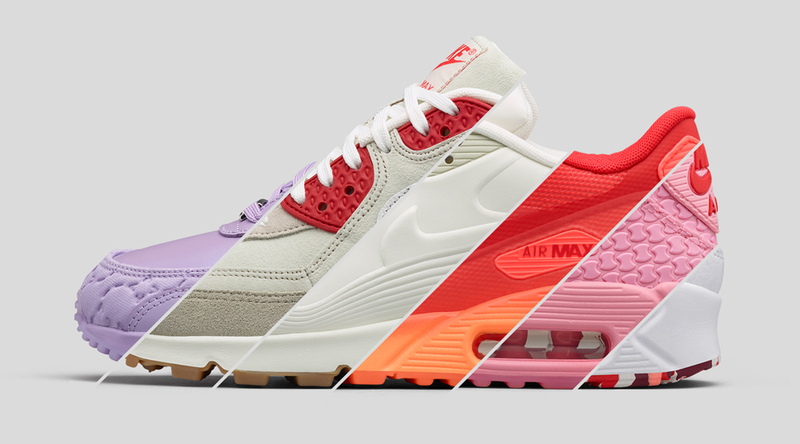 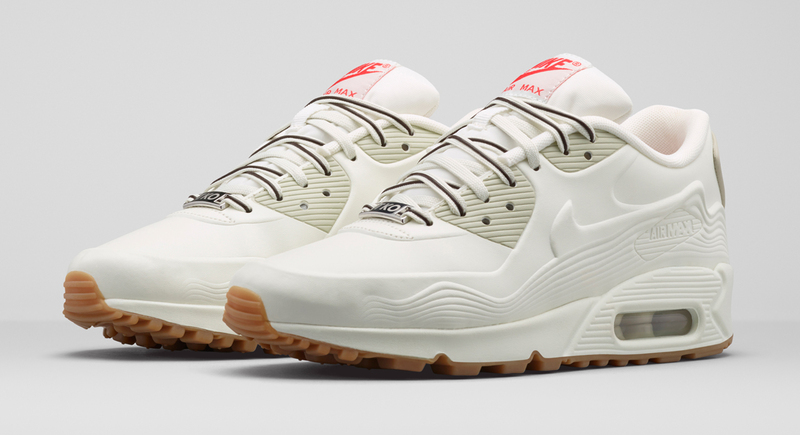 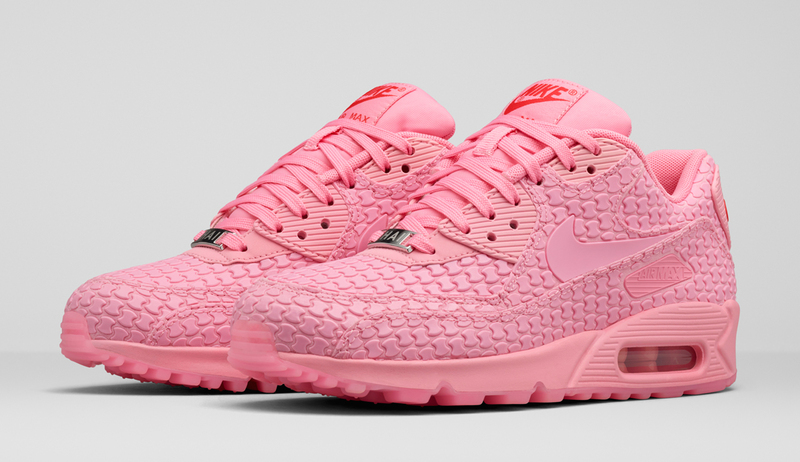 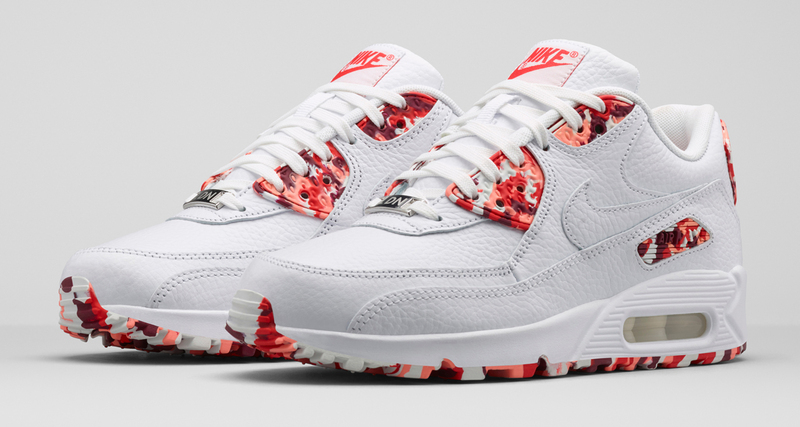 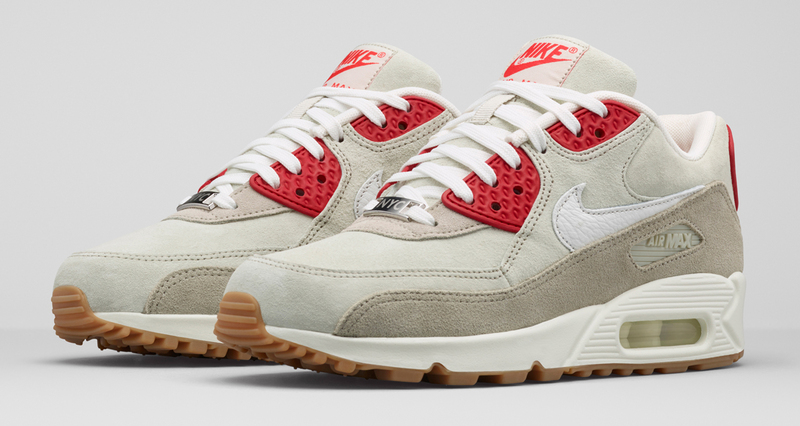 Nike WMNS Air Max 90 London "Eton Mess"
Nike WMNS Air Max 90 HYP Milan "Aperitivo"
Nike WMNS Air Max 90 NYC "Strawberry Cheesecake"
Nike WMNS Air Max 90 Paris "Macaroon"
Nike WMNS Air Max 90 DMB Shanghai "Must Win Cake"
Nike WMNS Air Max 90 VT Tokyo "Harajuku Crepe"